We saw a large flock of Canada Geese on a grassy patch next to a marsh near the edge of the National Elk Refuge in Jackson Hole, Wyoming. 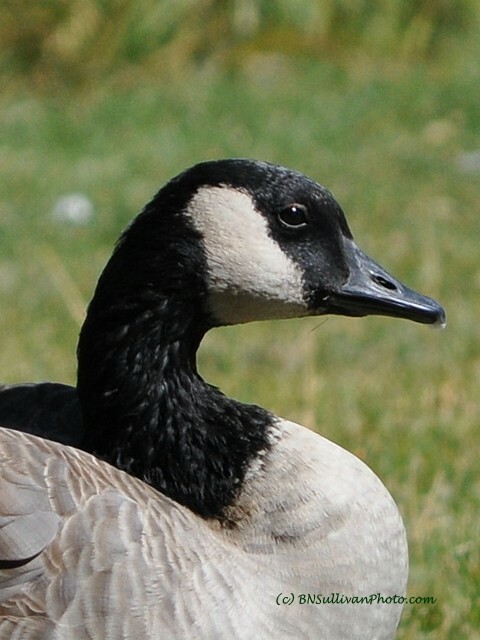 Most of the geese seemed skittish and shy, but this individual let me get close enough for this portrait. No matter how many there are, and we have an over abundance around here, I always take more pictures of them. Perfect Bobbie.